The updated version of the world’s first self-mining smart contract Minereum was launched in 2017, named Artemine, which revolutionized the public mining with smart contract mining technology having added features and advantages for the users. Artemine has led a major technical breakthrough by launching public mining where anyone can mine coins manually without any mining equipment. And now, as a part of the Artemine roadmap, the much-awaited ICO Factory has been released, which is an update to an already existing Minereum Token Creation Service where anyone can create fully functional Ethereum tokens in exchange for a minimal MNE fee. Artemine has set up a new market in which users autonomously sell their genesis addresses with no need of a third trusted party. More than just the freedom offered by a streamlined ICO factory, the concept of Genesis addresses is introduced through the self-mining paradigm. Artemine’s plan is to create an untouched marketplace by offering consumers the chance to freely sell their genesis addresses on the open market without a third party intermediary. Sales occur through smart contracts in a peer-to-peer environment. 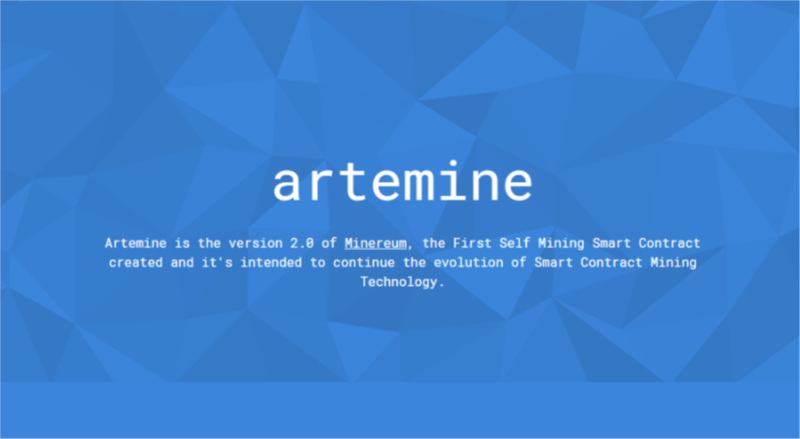 The version 2.0 of the first self-mining contract Minereum was launched titled “Artemine” with an aim to push the smart contract mining technology ahead with added benefits for the users and community as a whole. 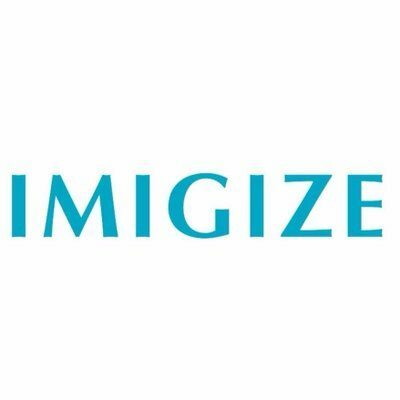 The recently launched ICO Factory, coupled with the platform, enables the creation of tokens. 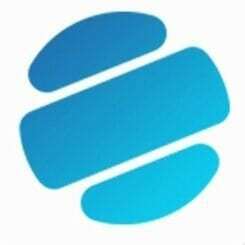 The ICO Factory lets users create their own ERC20 Ethereum tokens and ICO Smart contracts that simplify the entire process of setting up an ICO. These features in the Artemine ecosystem are available for a symbolic amount of ARTE, the Artemine token. The current price is just 50 ATRE i.e. about $40. The ICO Factory, integrated with the platform, makes the token creation seamless and quick, leading to an ideal setting for the users to create their own ICO smart contract. These features and services are at users’ disposal in exchange for the amount of ARTE. The exchange can be done at Livecoin.net under the symbol ARTE/ETH and ARTE/BTC and Etherdelta.com under the symbol ARTE-ETH. In view of the rising popularity of the recently launched ICO Factory, users and experts have been studying its features and conducting research to practically use the functions. For instance, a research has been done by the Twitter user cryptedrice, where he has listed the tokens created through Minereum Token Creation Service. 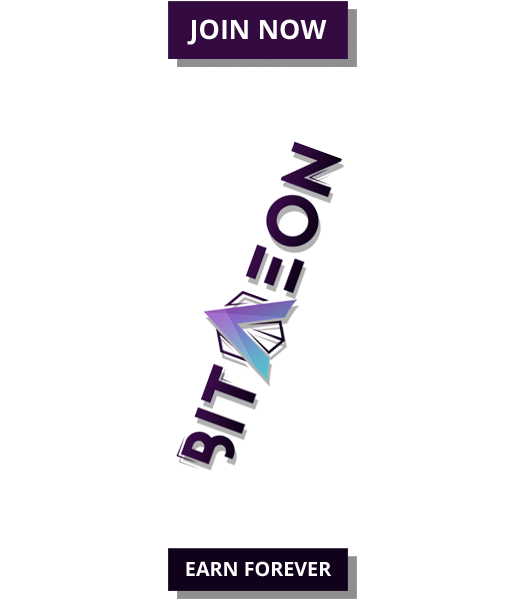 Around 1000 tokens have already been created by the platform, which anyone can view here, presented in the list form. ICO Factory is now live and you can create your Token & ICO Smart Contract. To know more about the ICO Factory and its features, please visit https://www.artemine.org/icofactory/ and keep checking Artemine Twitter Account for the latest updates and happenings.